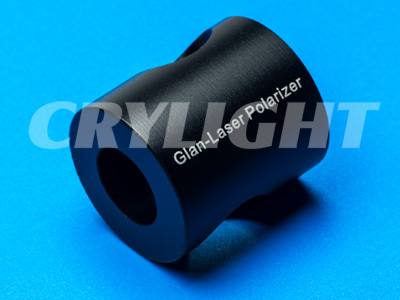 Polarizer | CRYLIGHT / CRYLIGHT Photonics, Inc. | レーザー機器　専門商社｜株式会社アルクゥズ　ALQUZE Inc.
Wollaston polarizer can separate an incident beam into two rays: extraordinary and ordinary ray with a deviation angle which is dependent on wavelength. Both rays are transmitted through the other surface. 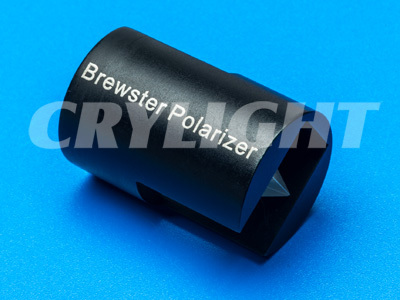 Specifications: Material : a -BBO, Calcite. 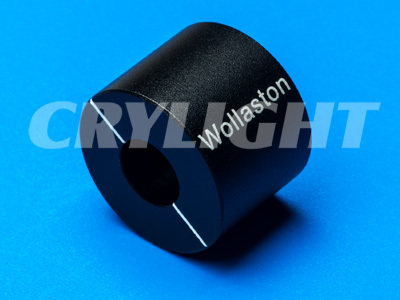 High power applications | Wide wavelength range | High UV transmision | alpha-BBO & Calcite. 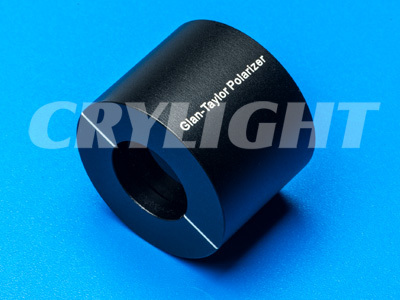 Glan laser prisms is a glan taylor polarizer that is specially designed for high energy application. The side of housing is drilled two holes. 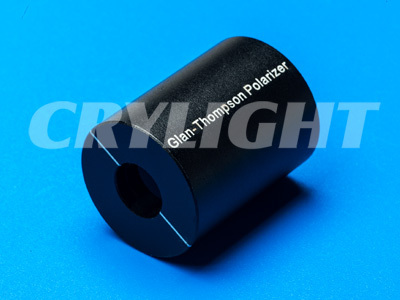 The ordinary ray is reflected through an angle and exits the polarizer through one of holes.